Pull ups are an exercise that’s been around for as long as there were metal bars to hang off of. It’s not a coincidence that people have been doing these exercises for so long, really. 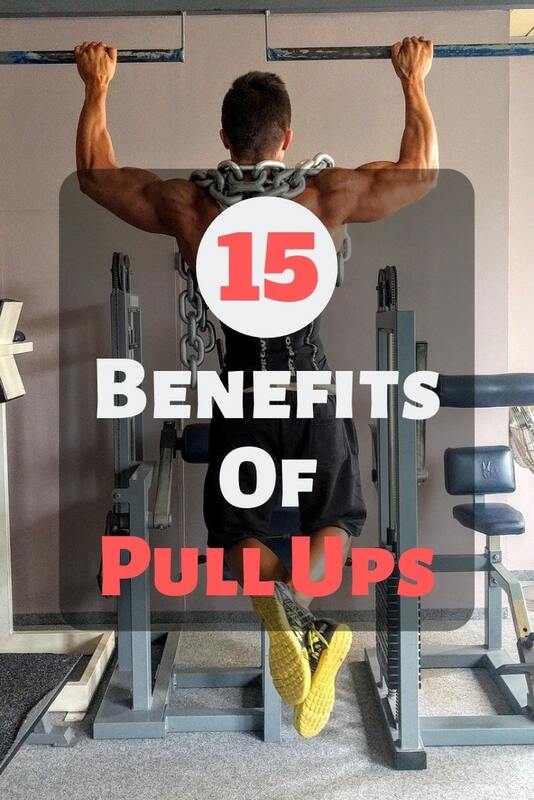 The benefits of pull-ups are so numerous and obvious that many people specializing in exercise and physical fitness consider them one of the most if not the most useful exercise you can do! Pull-ups are one of the most widely­-spread and beloved upper body (and the ‘entire body’) exercises, and in this article, we’ll tell you top fifteen reasons why you should take them up if you haven’t already. When it comes to extreme sports such as mountain climbing, ultimate fighting, and pickle-jar opening, a powerful grip will be your best friend throughout these tough if fairly pleasurable activities. Unsurprisingly, one of the best ways to greatly improve your grip is to do pull-ups. Since this power exercise has you lifting weight your entire body while hanging from a bar, a significant part of the stress will be concentrated on your palms and fingers- all parts of your hand! So, once you’ve introduced a couple of pull-ups in your daily routine, chances are- you’ll be able to grip onto rough ledges and halve apples with your bare hands like a Viking maybe, or an ancient Greek guy! If you’ve ever struggled with weight, you may have already noticed that the chub around your waist can be a stubborn piece of fat to get rid of. So, you don’t really need to wreck your brains thinking about how you should perform this exercise correctly. Simply find a nearby rod to hang off of, and do exercise! Of course, it’s worth mentioning that pull-ups will also help you get rid of excess weight in general, not just target your belly area. Our backs are often the most unjustly overlooked muscle groups when it comes to workouts, as many gym rats rather pursue biceps-enlarging exercises instead. However, how strong your back is of crucial importance whether you’re a sportsperson or have a job that does not encourage too much physical activity. Pull-ups are one of the best exercises for this purpose (keeping your back strong), as they stimulate all the important core and back muscles. Even just a couple of them a day is sure to strengthen your back significantly over a fairly short period of time. Also, it’s always a good idea to train your back if you have a desk job, as regular workouts that affect this area can prevent injuries in the future! 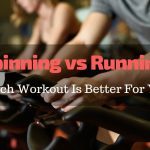 The fact that exercising can improve your mood has never really been a secret. Doing even a couple of push-ups a day can change your entire outlook on your present state, and even motivate you to perform better at work. What’s also a well-known fact is that people tend to feel better if they sport a correct posture. Pull-ups are, therefore, a way to go if you have problems with your mood on a day to day basis! They combine the usual mood-improving benefits of exercising and the sense of pride and comfort that you get from boasting a correct posture. What’s not to love? Another great aspect of this upper body exercise we call pull-up is the fact that it can be performed literally anywhere where there’s a bar to hang off of. You don’t need an elaborate setup or any additional gadgets to prop you up. Also, virtually all gyms are equipped with the necessary equipment for this exercise, so if you have a gym membership you’re pretty much good to go. Similarly to the typical motion of hill-climbing, the pull-up exercise has you gripping tightly onto a bar (ledge) and then heaving your entire body upwards as you pull yourself up. A pull-up exercise simulates this movement almost perfectly, so it’s a great way to prepare your body for the intense stress of getting to the top of a high and tough-to-reach mountain peaks! If you’re easily bored by repeating one exercise over and over, we’ve got some good news for you. With pull-ups as a part of your exercise routine, you’re pretty much stocked with a variety of ways you can perform them, so getting bored with them quickly is just NOT an option. And for most of them, you don’t even need any additional equipment. For example, one of the most widely-spread pull-up variations is a chin up- an exercise in which you pull yourself up with the goal of heaving yourself over the bar so that your chin is above it. There are many more of these pull-up alternatives, and all of them stimulate your back and arms in a slightly different way. See more of them here! Arguably one of the most convenient thing about pull-ups is that they’re one of the best all-around kinds of exercises, as they engage a variety of muscle groups including your biceps, forearms, triceps, shoulders, core and many other on top of those. Due to their versatility and well-roundedness, pull-ups can be a great solution for people who are chronically short on time, and who need a quick boost of energy for their day. Of course, doing pull ups can be fairly tough at first, but when you get used to them you’ll be reaping the benefits of them left and right! As you heave yourself upwards with a great effort, you might notice that your entire upper body is loaded as a result and that you feel tension throughout your shoulders, back, arms and other muscle groups. This is because the pull-up engages pretty much your entire upper body, leaving you with a tough and jacked-looking physique after you’ve been doing it for awhile! 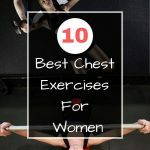 This will mean, however, that in the beginning of your brand new fitness routine which includes a set of pull-ups, you will find it very difficult to perform even a couple of repetitions correctly. Once you’ve gotten into shape a little bit, you’ll notice your entire trunk getting jacked in no time! When it comes to pull-ups, doing so is about as easy as performing the standard version of it. Other than increasing the number of repetitions you do per set, you can also use some weights to add more resistance to the pulling motion. You can do this by either strapping a weight (or a couple of them) to your waist, or grip a conveniently shaped kettlebell or dumbbell with your thighs and knees. One of the perils of overexercising one group of muscles is that the other ones will remain underdeveloped, which may lead to injuries in the long run. For example, many people concentrate on their biceps or arms in general while leaving their backs almost completely unattended. 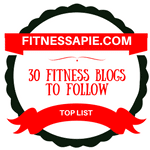 The great thing about pull-ups is that you can kill two birds with one stone! (or an entire swarm for that matter) Since pull-ups stimulate both your back and your arms, by doing a couple of sets of these, you’ll be exercising your entire upper body and in that way strengthen both muscle groups equally. Pull-ups are not an easy exercise, and they never meant to be that. That’s why arranging a new exercise routine around pull-ups may appear like a properly daunting task. Surely enough, it’s not exactly a walk in the park. 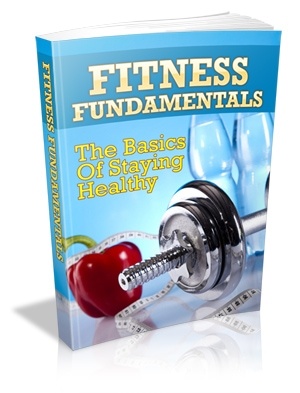 However, once you get a hang of it, many other exercises will seem much more manageable! Many muscles that other exercises such as push-ups tend to engage are already engaged while performing pull-ups, so after a set of these bar-pulling sets, you’ll be well-prepared for whatever exercise stands before you! Even if you don’t workout to look good, a set of pull-ups every now and then will do that for you anyway! Oddly enough, people tend to look good even while they’re doing the exercise, because it accentuates their arms and backs, which are both sizeable muscle groups all tensed up. Having mentioned muscle groups, this is exactly where pull-ups excel. By engaging a couple of muscle groups at the same time, your entire upper body begins to shape up in a nicely-developed physique, which as a result makes you look tough and strong. If you’re frequenting a gym in an effort to obtain the coveted ‘V’, pull-ups are the way to go! Since shaping a perfect V requires a lot of effort on your entire trunk, especially abs and lats, doing pull-ups can take care of at least half of that for you! Pull-ups are a well-known back exercise, so getting some work done on your lower back can be best achieved by pursuing a pull-up routine. Also, your shoulders will look bigger, and your waist slimmer, but more muscular. Yet another great thing about pull-ups is that by strengthening your back they also help you develop a straight posture that will make you look well-taken care of, and even aloof! As your back muscles tense up, they’ll become more supportive and allow you to endure more physical stress while staying strong on your feet. 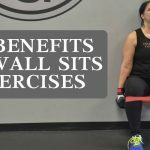 For these reasons, pull-ups can be a great option for people who tend to be in a sitting position for extended periods of time. For example, if you’ve got a desk job, a couple of pull-ups a day can not only keep your back healthy but also improve your mood and work morale! All in all, pull-ups are one of the best exercises to pursue a number of reasons. Fifteen of them, to be exact! (according to us, that is) Whether you aim to gain a finely toned physique, walk straight or bulk up your upper body, your best bet to achieve those lofty goals is to include a set or two of pull-ups in your workout routine. Hopefully, this article will help you in considering the benefits of pull ups, and even encourage you to take them up yourself. 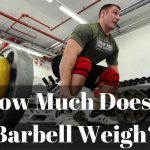 How Much Does A Barbell Weigh?